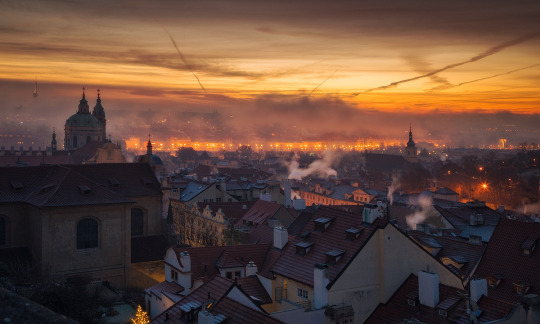 It was a really cold morning in Prague. The spot you can see above was literally 2 minutes walk from our hostel. Perfect location in the city center. Loved the skies above the city and the smoke coming out of chimneys. Testing my new camera more and more and loving it more and more. Good bye DSLR days. You’re not coming back.